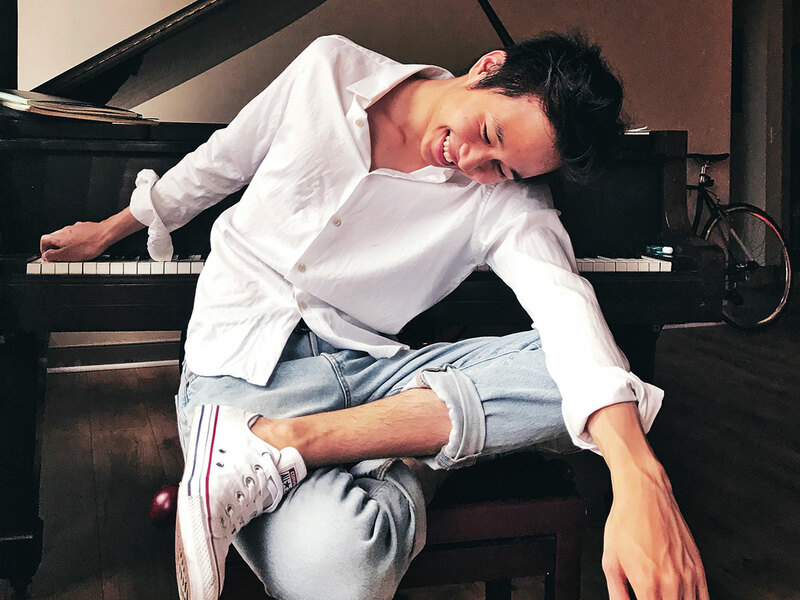 “I believe classical music has the ability to stop time,” says 30-year-old pianist Steven Lin who will play for The One and Only Royal Mirage as part of the dcc World Classical Music Series on March 23. Lin has been experimenting with sound for more than two decades. His current style has an elemental flow, like the gentle lapping of waves in an ocean. “In this day and age, we are such fast- paced people. With social media and daily workload, we are consumed with many things,” he says. And it is this rigmarole he hopes to stun his audience out of - at least during his one-and-a-half-hour concert. “I hope the audience can let the sound go to them without having to ‘try to get something out of the music’,” he says in an interview. And this improvement meant giving up a few things. “I try to avoid my favorite sport basketball now cause it’s not good if I jam my finger,” he explains. His routine at his Dubai gig will include works by Schumann, Beethoven, Medtner and Liszt. And then the performer is off to LA, to play a Schumann piano concerto in early April. “I hope to keep going around the world to share the importance of music,” he explains. Oh and to stop time because, well, he can. Tickets to see Steven Lin at One and Only Royal Mirage, Royal Ballroom cost Dh210.